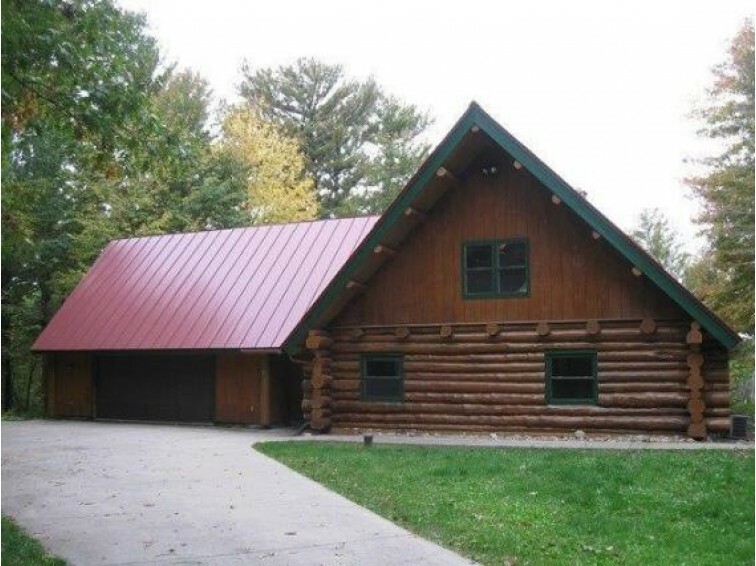 Experience luxury cabin lodging in Central Wisconsin. In the middle of nowhere, but minutes from everything you could need. These hand-crafted log homes are nestled atop a hillside overlooking century-old towering pines and a crystal clear glacier bowl lake. They are located in Central Wisconsin between Waupaca and Stevens Point, just 2 1/4 hours north of Milwaukee and just under 4 hours from Chicago. Set atop seven acres of rolling woods and with over 500 feet of private beach frontage, it’s the perfect place to relax and renew your spirit. Glacier Pines is your outdoor playground. From biking to fishing to swimming to skating, Glacier Pines offers everything you could ask for in an outdoor escape. In the summer enjoy all the grounds have to offer by swimming or fishing in the lake. Relax on the sandy beach, have s'mores by the camp fire or go for a bike ride along the country roads. In the winter you can ice fish, snowshoe or go skiing at Granite Peak. The area's snowmobiling trails are also not to be missed. Living it up in Amherst. From the quaint streets of downtown Amherst to the bustling business district of Stevens Point, you can find attractions and activities that will please every member of your group. Click here for our recommended attractions.